I was picked last month as a Hugo Naturals Ambassador! Exciting, right? They sent me three of their all natural products to try and review. This the third and final one I’m going to share with you. 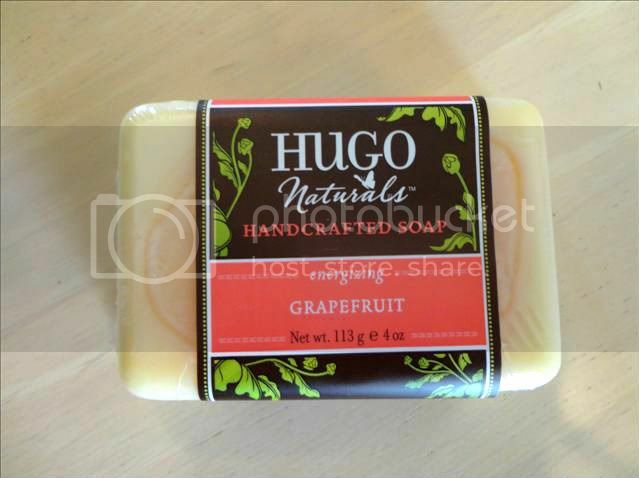 Hugo Naturals Handcrafted Soap Energizing Grapefruit smells like juicy grapefruits. It’s a wonderfully moisturizing soap. Left my hands feeling like I’d just used lotion. I will say my mom appreciated the grapefruit smell more than I did. Grapefruit being one of my least fave smells. But the soap itself was luxuriant and lathered well. If you’ve read my blog before you know that I love anything natural or organic. 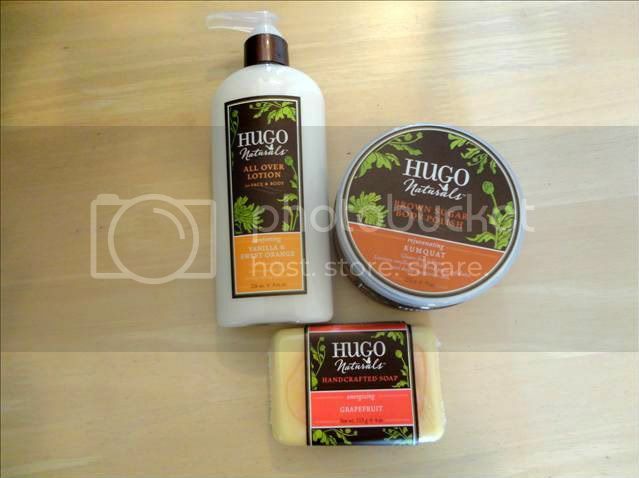 I especially love that Hugo Naturals products are always gluten and soy free along with being vegan. As I’ve got a soy allergy, its truly great to find a line of body products that are soy free. Never fun to get a migraine because you’ve tried something new and not read the label properly.